Made to Order, Full Customization Options Possible. Ships in 4-6 weeks. The Forge Direct Muramasa Katana, named after the Japanese swordsmith whose blades were a source of both dread and wonder, is one of the most unique and revolutionary swords ever produced - utiliziing the purity of modern steel to create a blade with a hard edge and shock resistant spine and core in a way that the ancient smith could have only ever dreamed of.. The wild hamon, while real, is created through metal extraction and not clay. It's achieved by grinding through the jacket layer of 1065 steel until the middle layer of T-10 is reached. The color of the steel is the natural unpolished look of the steel. The five layer composition from side to side is: 1065, T-10, 1045, T-10, 1065. Because the steel is placed in layers and welded together, they blend differently down both sides of the blade. The entire blade is then given a polish before the extraction on the edge. The reveal of the lamination is going to be different every single time, as the blend of the steels is never going to be the same, resulting in unique waves and patterns. The process provides an edge hardness of 62-64, a spine in the mid 40's, and a medium carbon core that is very good at diffusing shock. The goal was to find a way to get the harder and sharper edge of a differentially hardened blade, but with the resilience of being through hardened. Currently only available as a pre-order, forging and delivery takes around 4-6 weeks. 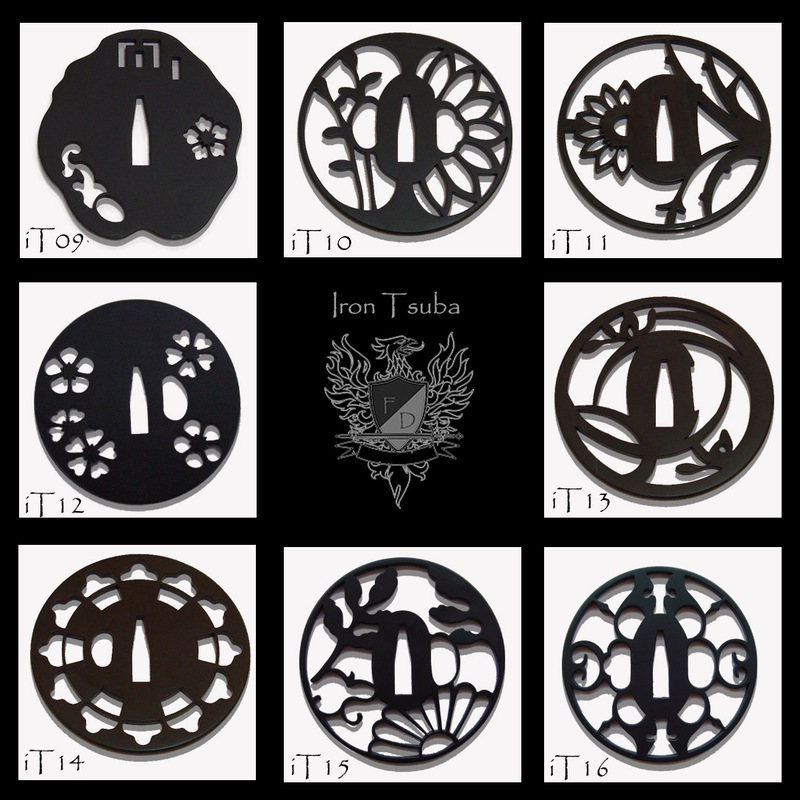 Available with a full range of customizations so if you don't like the default fittings, no problem! Customize to your hearts content..! 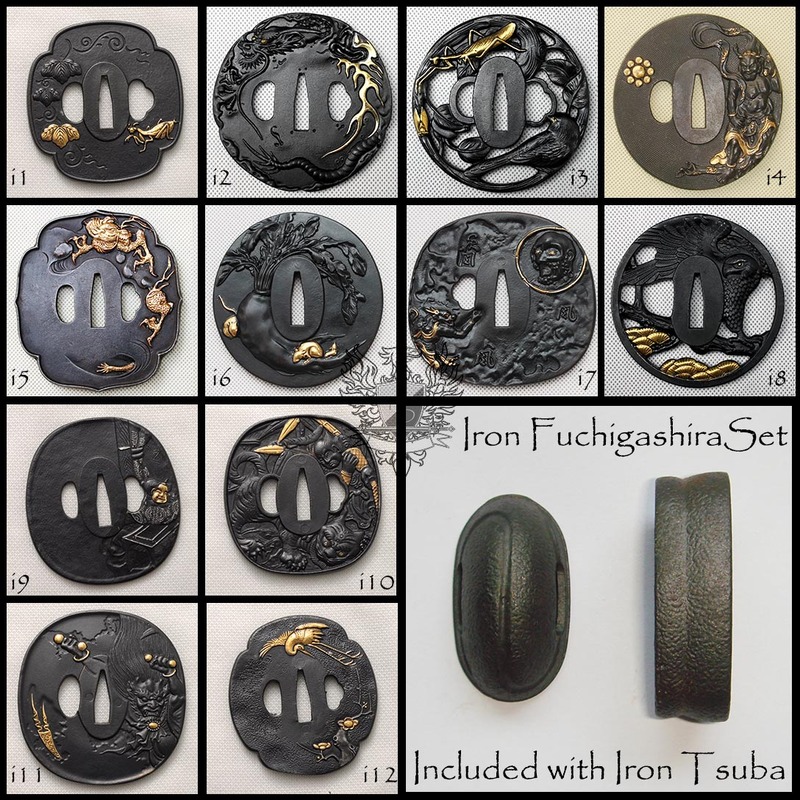 Muramasa Sengo an infamous swordsmith who lived during the Muromachi (14th to 16th century) period. While there was no doubt he was a master of his craft, he was feared for his violent temper and was said to have been at least half mad - and this reputation extended to his swords, which were actually outlawed during the Tokugawa Shogunate, as Tokugawa himself had lost family members to these blades and even been cut by one himself - which made them high in demand with the enemies of the first Shogun..
Due to their dark reputation, Muramasa swords have been featured in many anime, manga, video games and even DC comics (such as Katana from Suicide Squad). 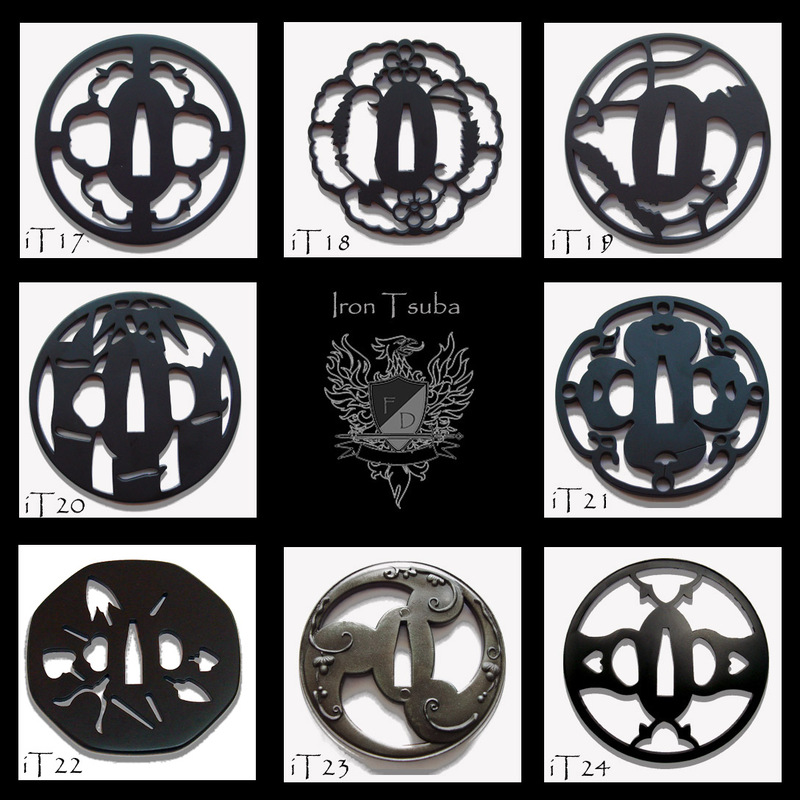 1) Select the Koshirae (furniture) theme that best suits your style. 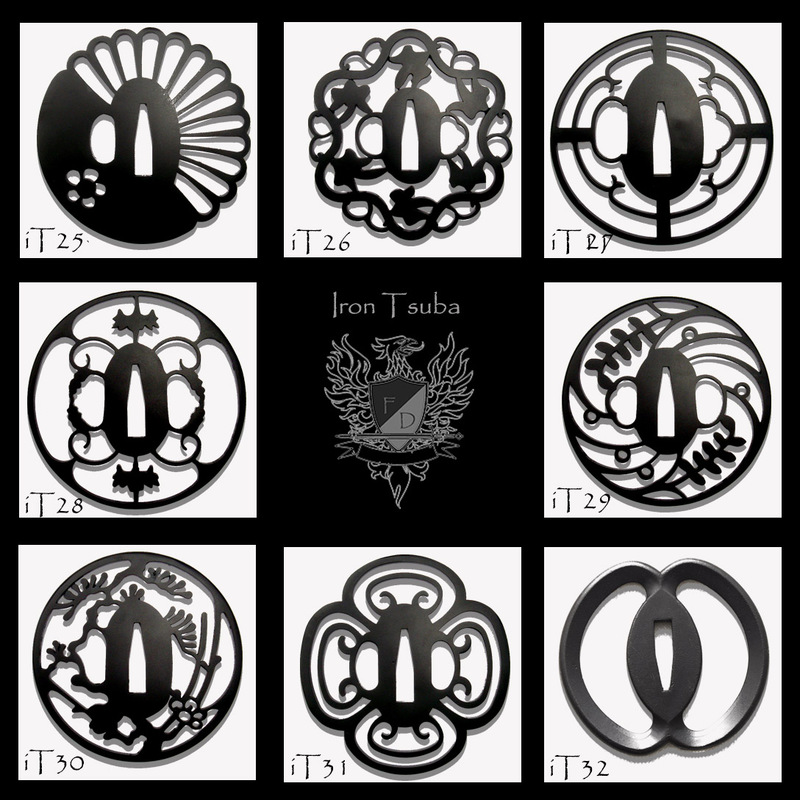 You can select the default work hardened copper Muramasa theme or any of the usual premium quality traditional sets available across the Forge Direct custom Katana line - it is up to you. 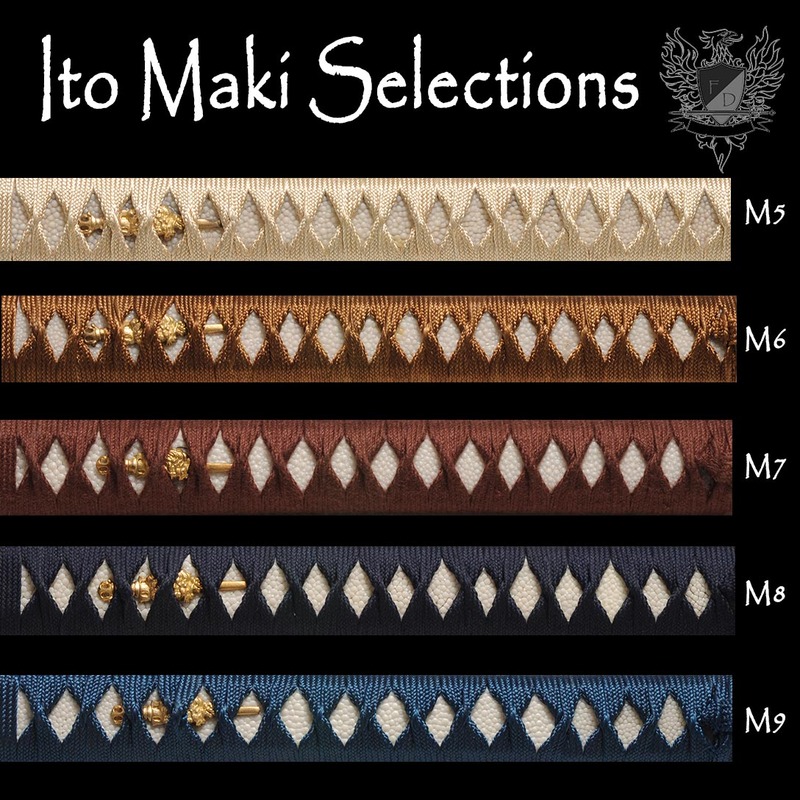 2) Select the color of the silk ito maki wrap. Default is black, but you can choose from gold to black to brown, red and everything in between. 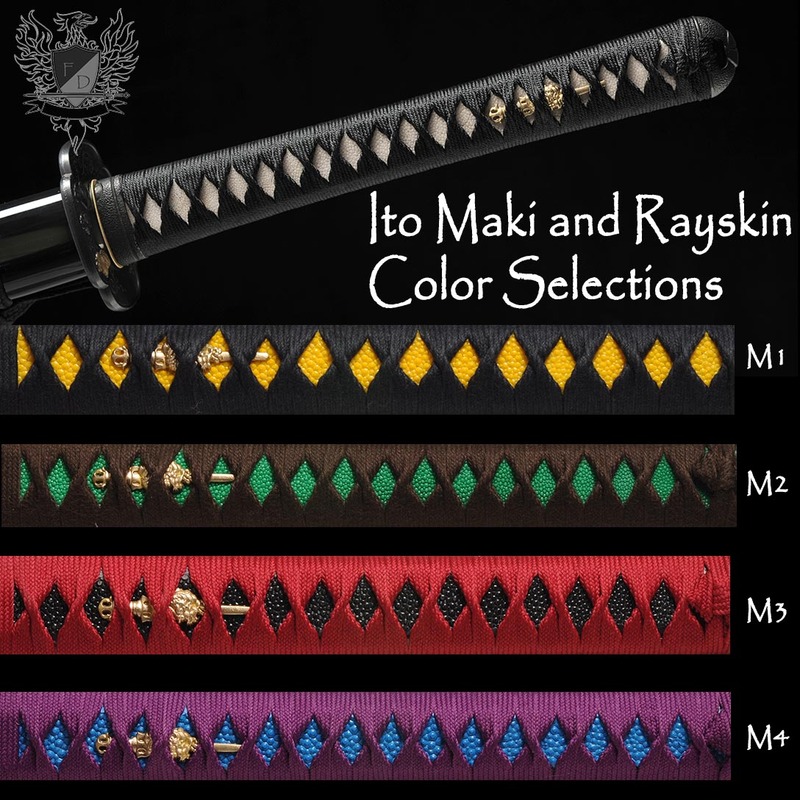 5) Select the color of the rayskin under the ito maki wrap. Default is black. 100% real rayskin is used in all cases, and can be left white or colored black, red, yellow, green or blue. It is up to you. 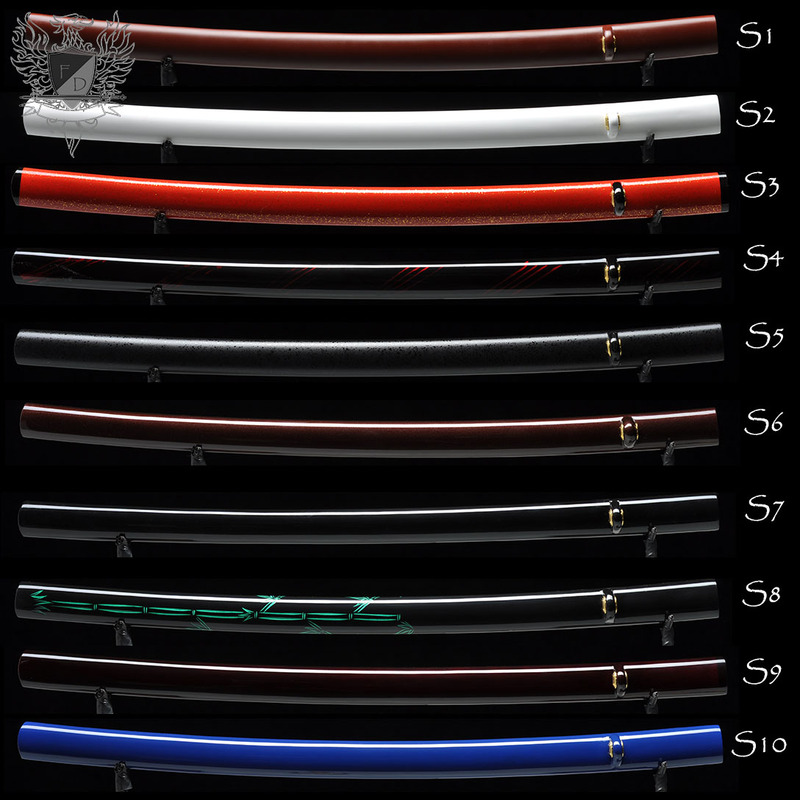 6) Now select your choice of hard wearing, thick sageo to go on the saya, including 2 designs (red and black and red and white) exclusive to this sword. When in doubt, go with a simple color that closely compliments the ito maki wrap you have selected. 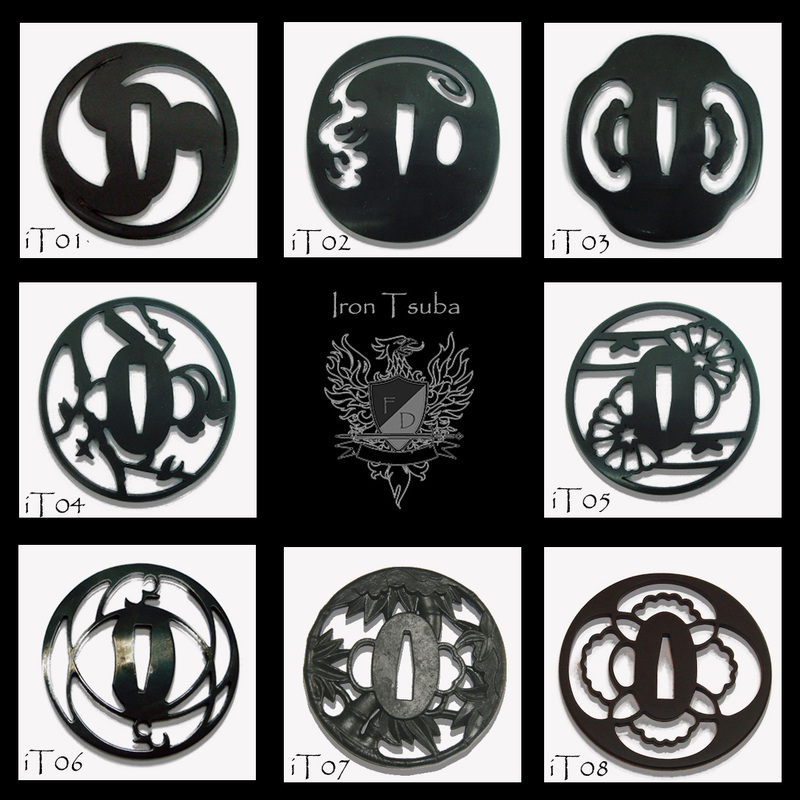 7) Finally, select the saya to give it that last personal touch. Default is glossy black, what you choose to go with us completely up to you. Master Smith Hand Forged, Laminated (1065, T-10, 1045, T-10, 1065) and Sharpened blade. Silk ito with real rayskin tsuka. 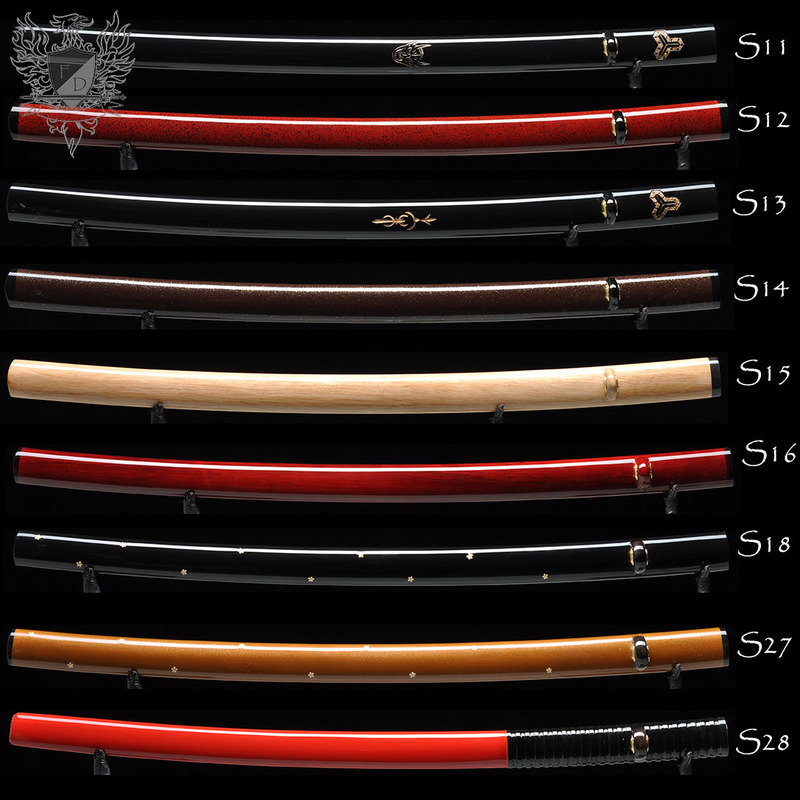 Custom choice of saya with an additional choice of special choice red/white or red/black high quality sageo. This sword in one word is simply, Amazing. From the incredibly unique blade design, the extremely swift and superbly balanced handling, to the down right terrifying sharpness of the blade. This sword definitely lives up to the name Muramasa! 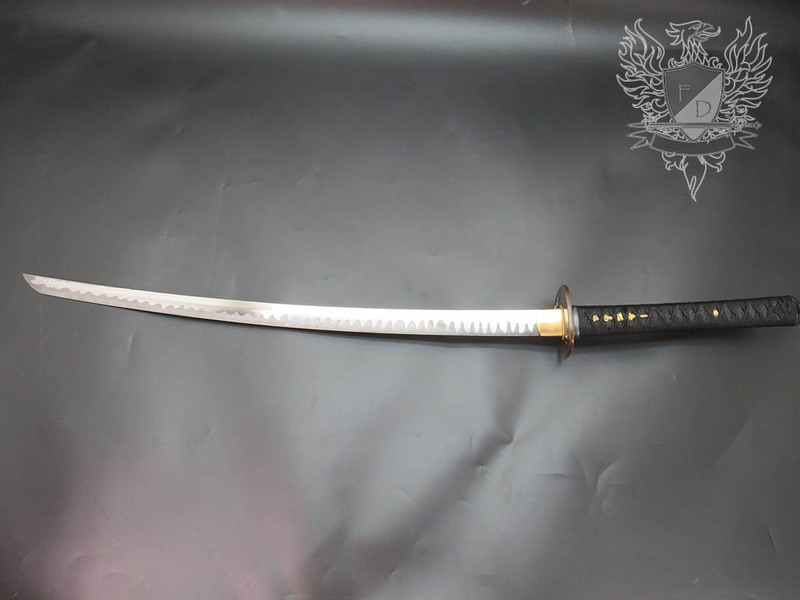 I have owned quite a few katanas and have handled many more, and I can say without a doubt that this katana is by far the most well crafted and designed blade I have ever had the honor of owning. Just by looking at the katana you can tell it was created by a master smith. The kissaki is clearly shaped and polished beautifully. The curvature of the blade and the over all blade geometry is perfect. The fearsome looking hamon is definitely a standout feature. 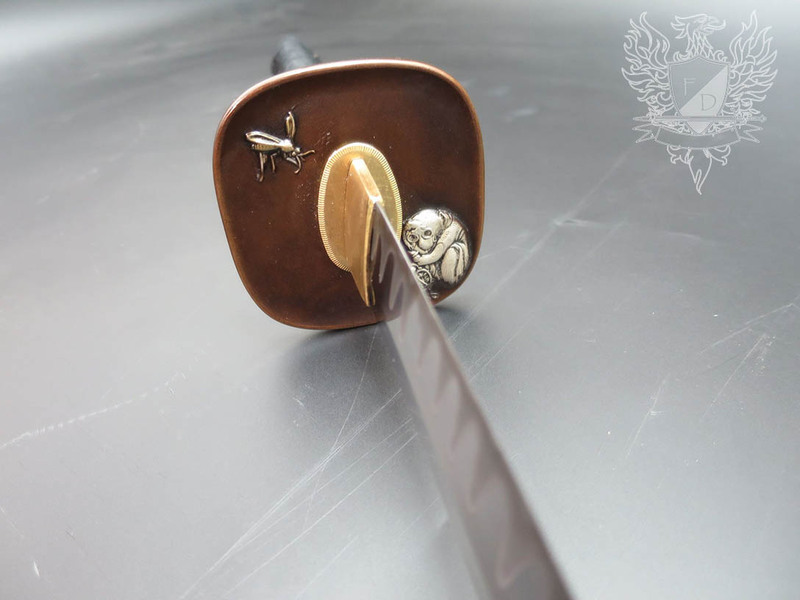 When held the hamon is an instant eye catcher, equally ferocious and stunningly beautiful. The koshirae really give off that demonic feel that a sword named Muramasa should be known for. All the pieces fit tight without a hint of rattling, and the tusba while dystopian in design is truly exquisite to look upon. 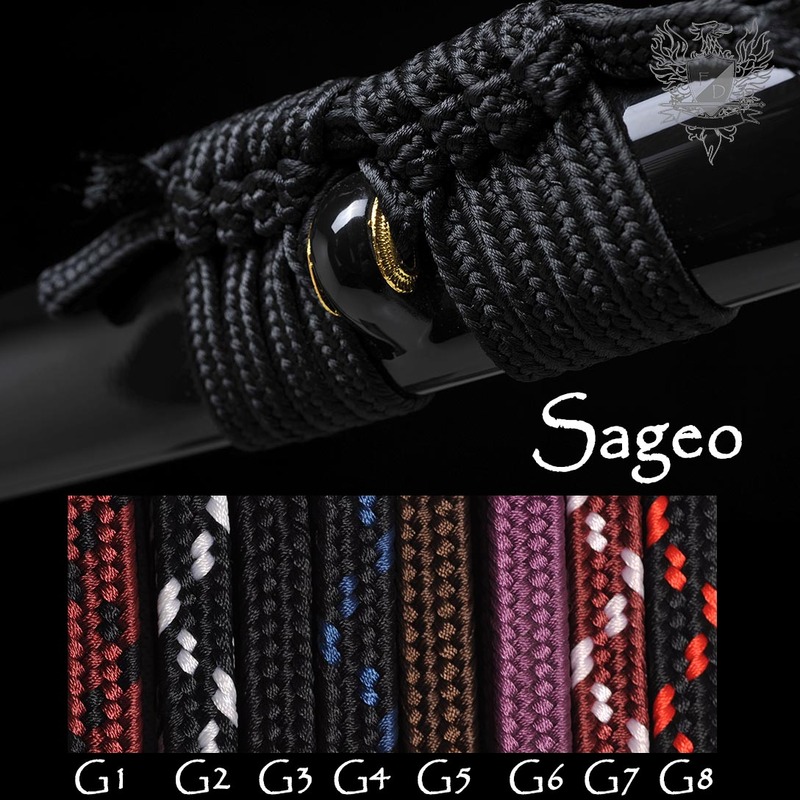 Especially when paired with the black saya and red and black silk sageo. Now when it comes to the sharpness of the edge, let's just say that if I didn't treasure this sword so much, I would love to plunge it into a river and watch it run red with all that crosses its path. 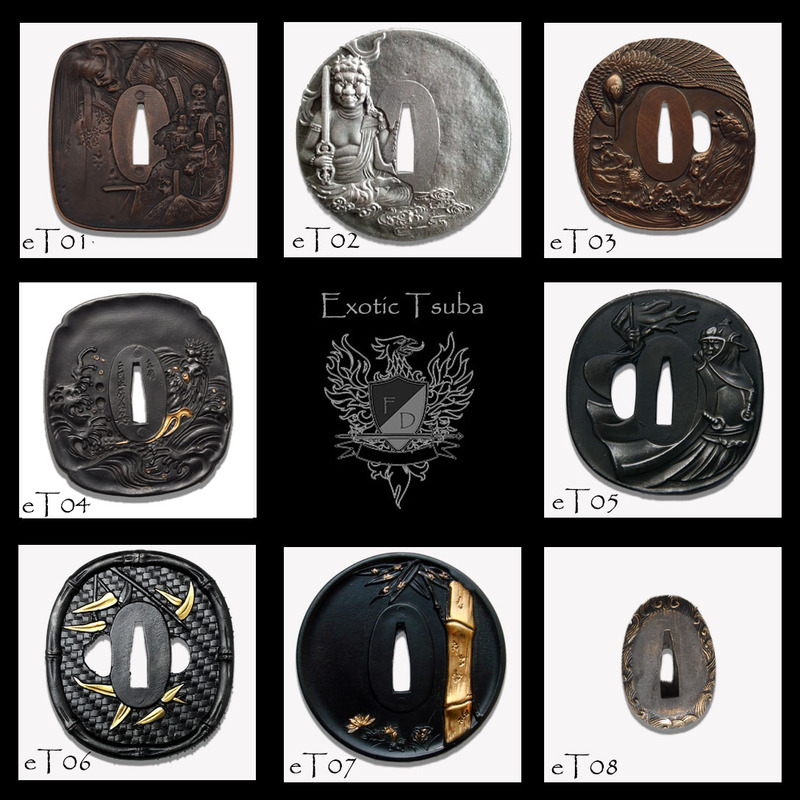 As for the handling, you can tell how well the blade will cut just by gripping the tsuka. The ergonomic design just begs to be held, while the black silk ito and black dyed rayskin give off a formidable yet magnificent presence. The sword really comes alive when you start to swing it around. The quick fineness of the cut and the precision of the thrust is so easy to manipulate. That coupled with the swiftness of the response from a change of angle or direction, almost seems to feel as if the sword has a life of its own. The handling of this sword is just remarkable, and is one of my favorite aspects of this katana. It is truly an outstanding demonstration of the quality of the craftsmanship that the master smiths in Longquan can produce. And that's not even getting into the revolutionary design of the blade. With the three types of steel forged together in five layers to give it unbelievable durability, and the edge being ground down to reveal the harder steel underneath, gives the blade a supremely sharp edge. 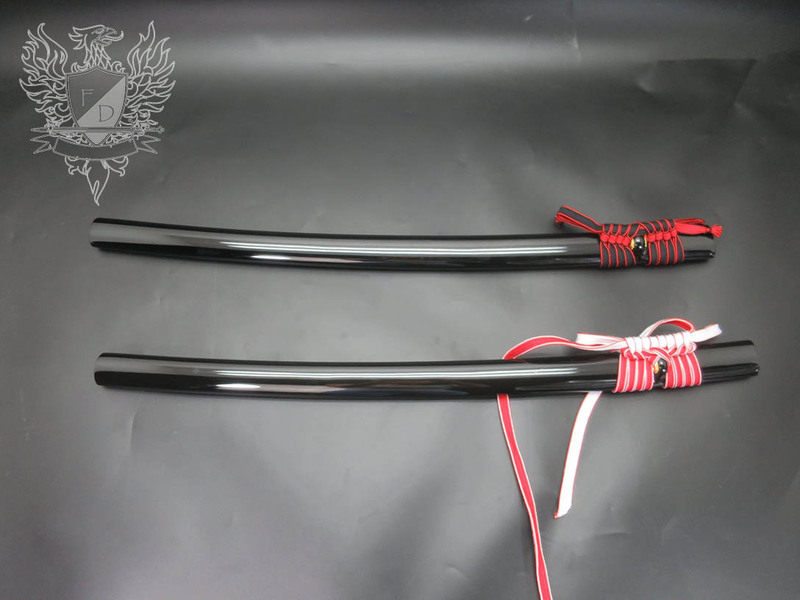 This katana really is the melding of modern science and the master craftsmanship of tradition. As for test cutting, other than a mountain of ravaged yet perfectly sliced water bottles, and one thoroughly decapitated shipping box. I have not tried it out on any hard targets to test the durability and cutting power, of which I have no doubts of anyway so there has been no rush. Ps, I know I'm gushing a lot in this review, but I just really wanted to express how great the craftsmanship is. Most of my other swords have been in the $300 sub range. 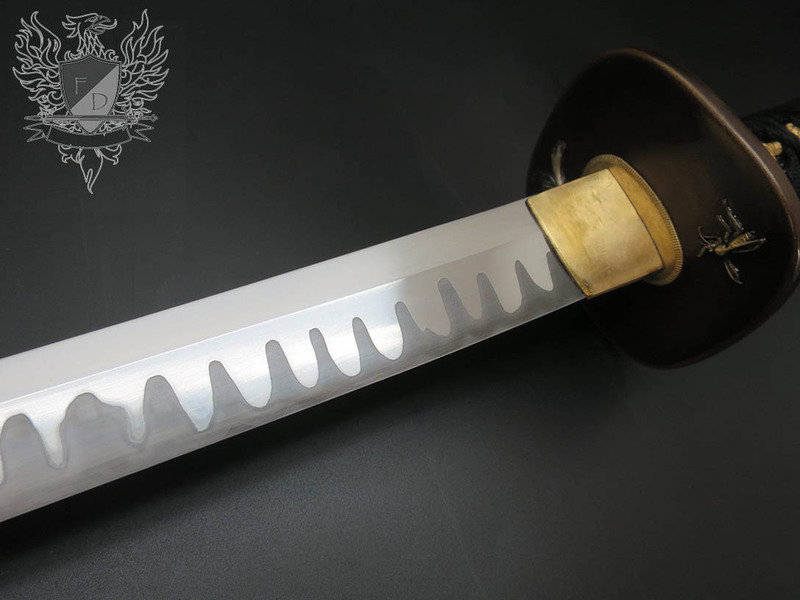 With the mid level SBG custom katana being one of my favorites, but this sword is on a whole other level. The quality you get from a master level smith is just extraordinary. There is no understating it this sword is better in every way than any other sword I have ever owned. 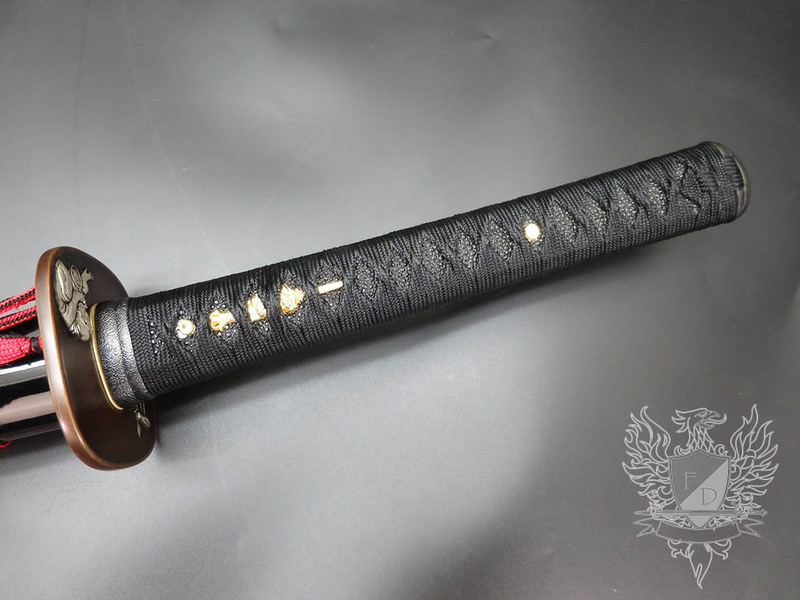 I highly recommend this sword to anyone that is thinking about getting a very high quality katana for a great price.